The residents of ROSS’ apartments in College Park, MD, only need to implement these small changes to make this year a great one! The beginning of the year always brings so much fresh hope and excitement for the year to come. In the midst of all the excitement, people often make lofty resolutions to do things that end up being neglected after the busy reality of day-to-day life sets in. 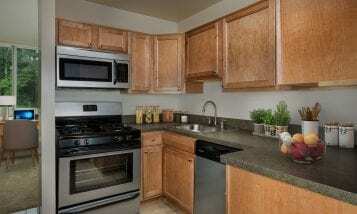 However, that doesn’t have to be the case for the residents of ROSS’ apartments in College Park, MD! 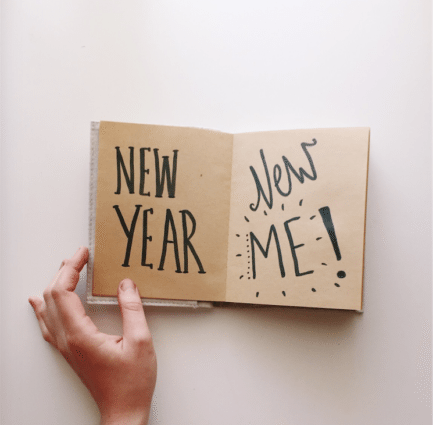 We’ve pulled together a list of four New Year’s resolutions that will be easy to implement and stick with throughout the year. Smile and say hello to your neighbor when you pass them in the lobby or see them at the on-site fitness center. Even if you’ve never met before, all it takes is a hello to start a new friendship. You may even become gym buddies! Trying to get or stay in shape? Rack up your steps by parking your car a little further away from your destination and opting to take the stairs instead of the elevator. This is a great way to stay moving even if you can’t make it to the gym. Cook your meals at home. Go grocery shopping at the beginning of the week or sign up for a meal delivery service and cook your food in your fully equipped kitchen. Your meals will be healthier and you’ll save money when you’re not buying your lunch and dinner. Spend quality time with the ones you love by starting a monthly family bonding tradition. Family dinners are nice, but it’s rare that you have everyone’s full attention at the end of a busy day. Take advantage of your great location on one weekend a month and head out to a football game at University of Maryland or a performance at the Clarice Performing Arts Center. With these four easy resolutions, your New Year is sure to be even better than the last! The best way to ensure that your new great habits stick is by living in a community that caters to your healthy and happy lifestyle. 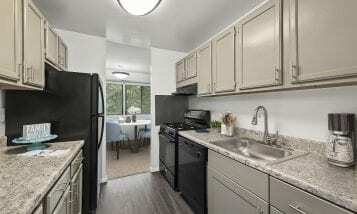 You’ll find all the fixings you need for a great 2017 at ROSS’ apartments in College Park, MD. Stop by for a tour today!